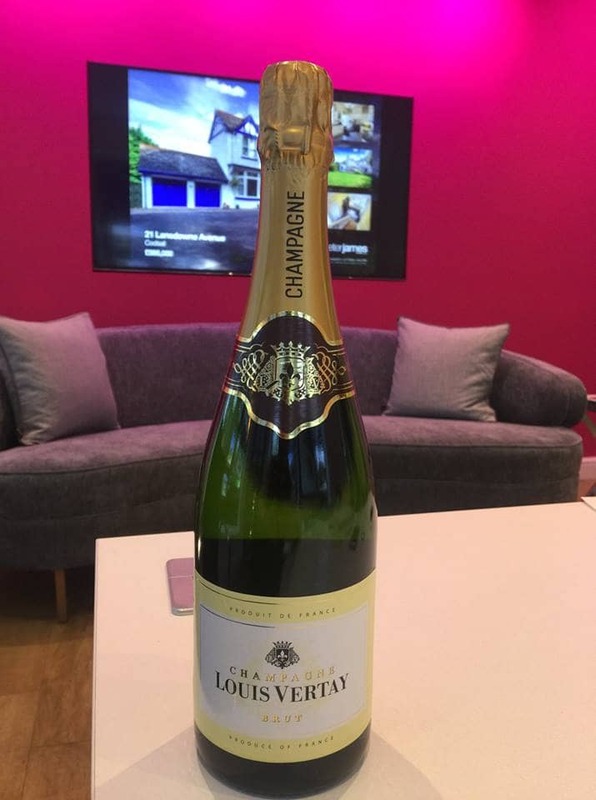 Thank you for all of your help during the sale of our house. 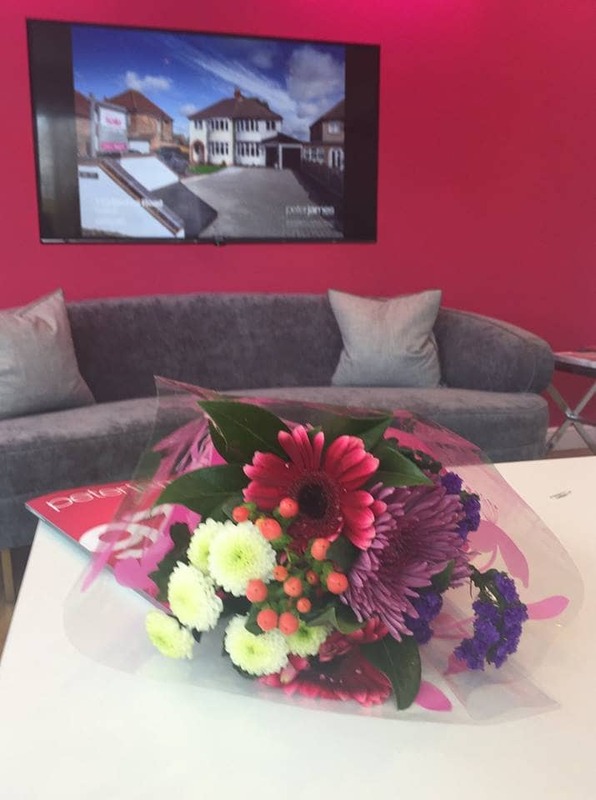 Big thanks from our lovely vendors moving out of area! Good luck with your new home! 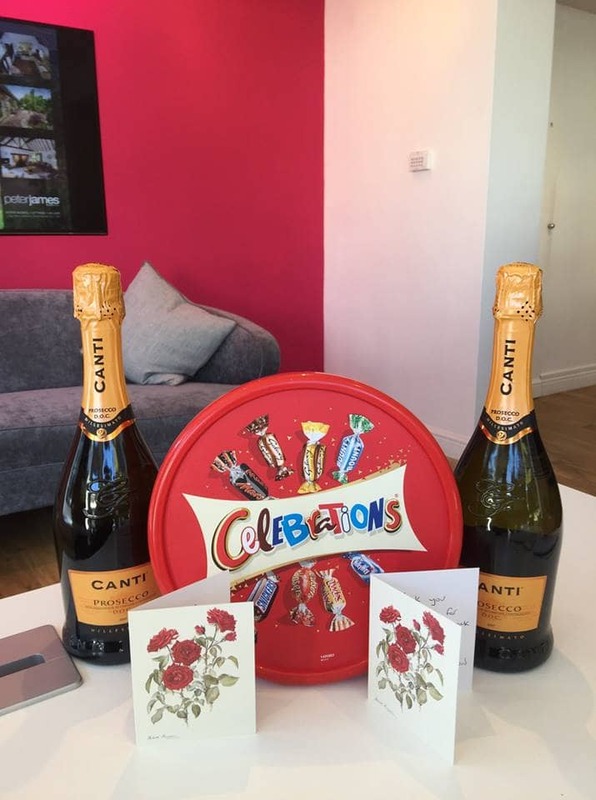 After changing estate agents to Peter James Property I am so grateful to the team, with a special shout to Chris, for all their professional, proactive work on my behalf. All done with a little humour thrown in. Thanks everyone for the journey. 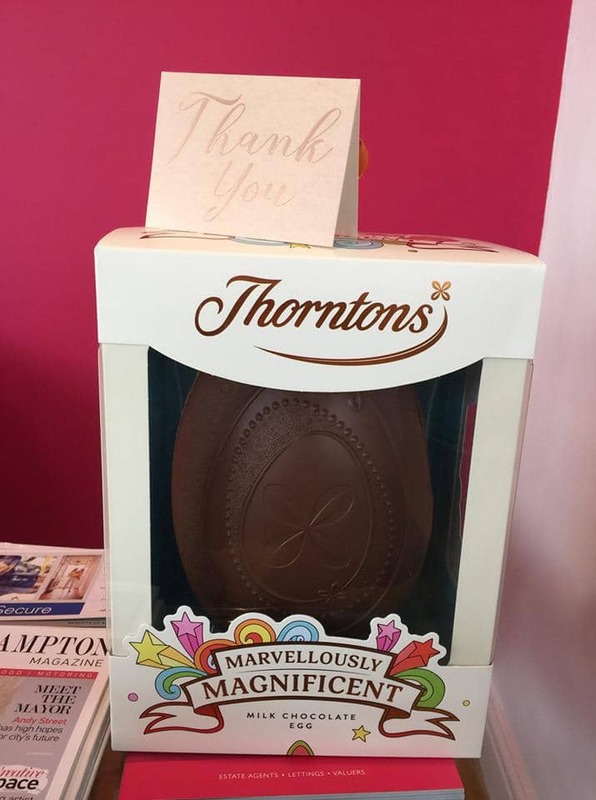 Massive thanks to all the staff from a very happy client! 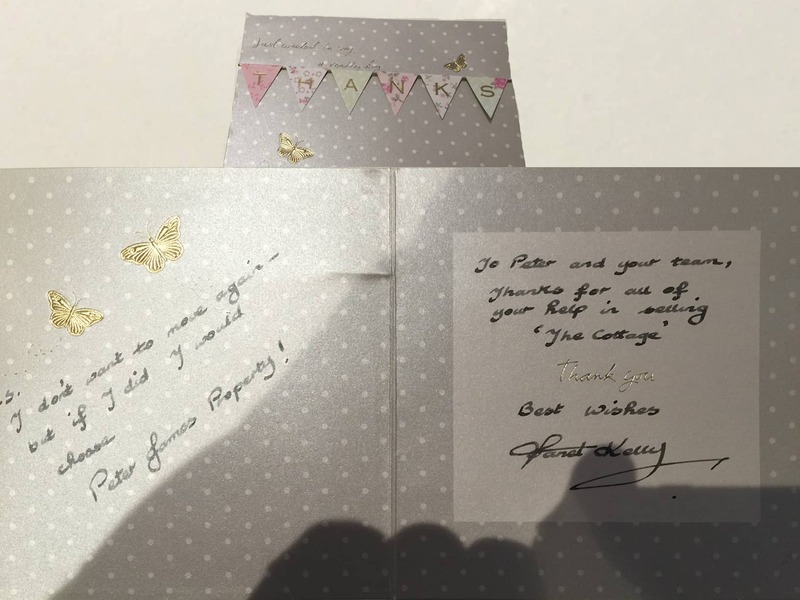 Our recent selling experience with Peter James and Co exceeded all our expectations. 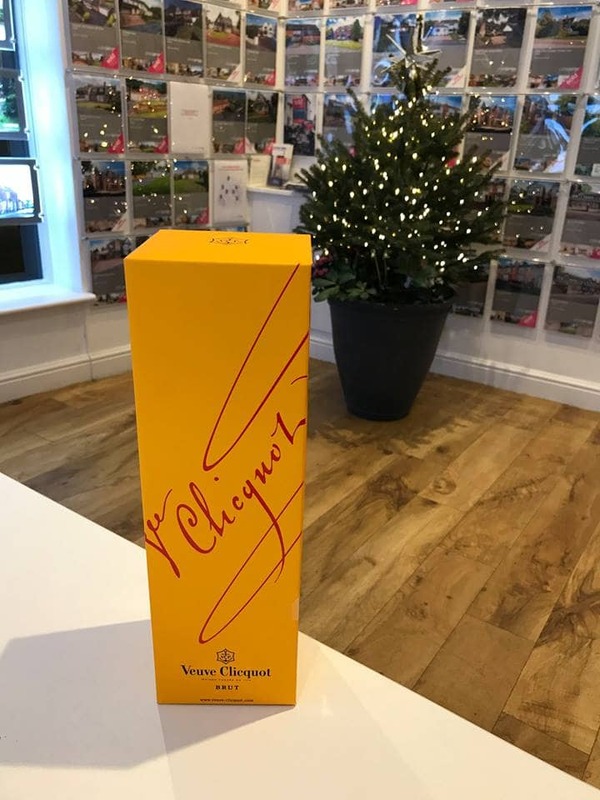 Our grateful thanks to all - in particular special thanks to the lovely, exuberant Matt who went over and above the call of duty to complete a fast, successful sale. Matt’s constant positivity, kindness, honesty and understanding shone through. 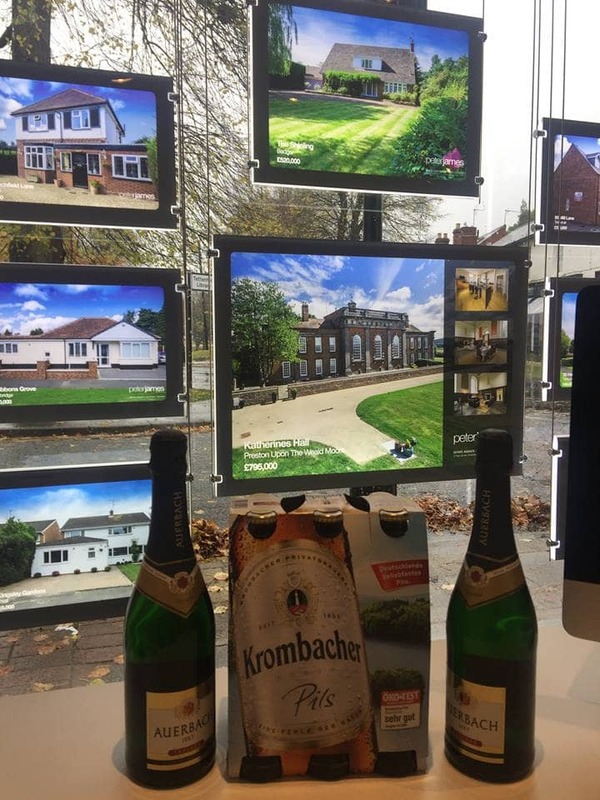 We would totally recommend this estate agent. 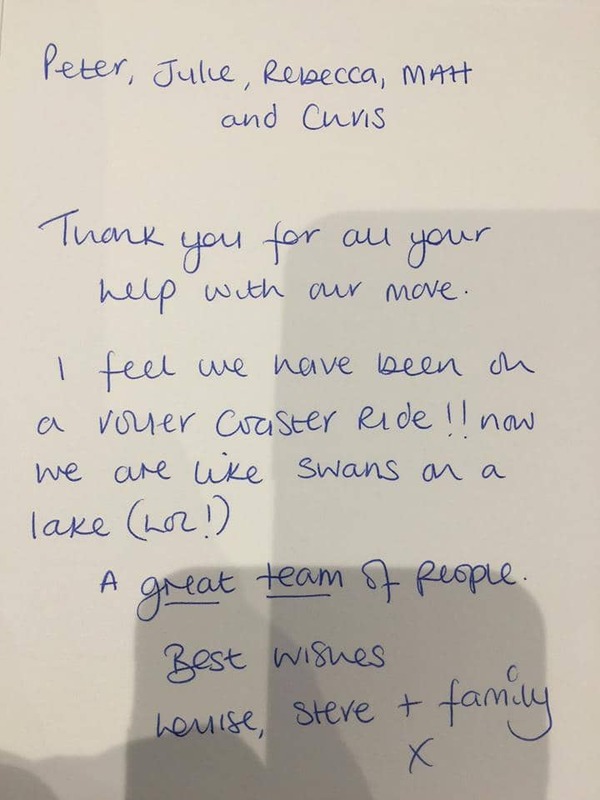 If you want a run of the mill estate agent, don’t go with Peter James. They are truly a cut above the rest and at the top of their game. Thank you so much for everything! 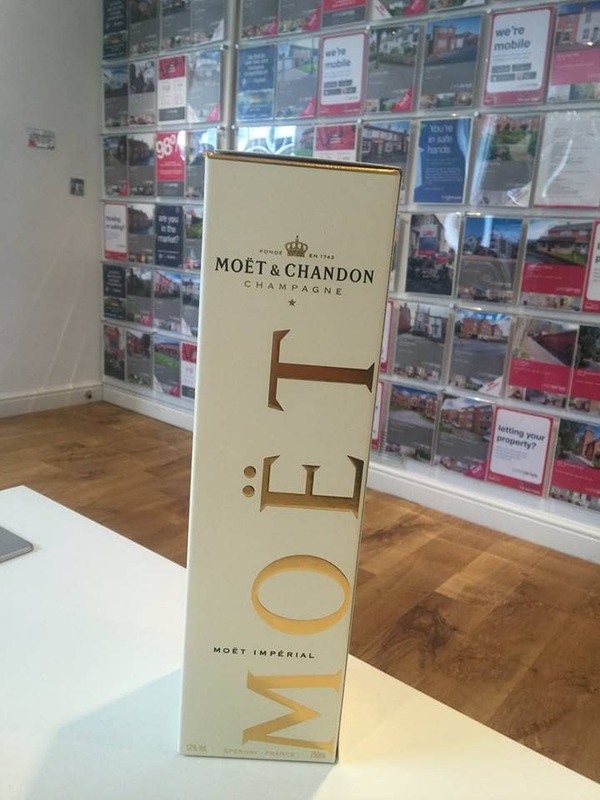 Massive thanks to Matt and the rest at Peter James Property from a very happy client!! 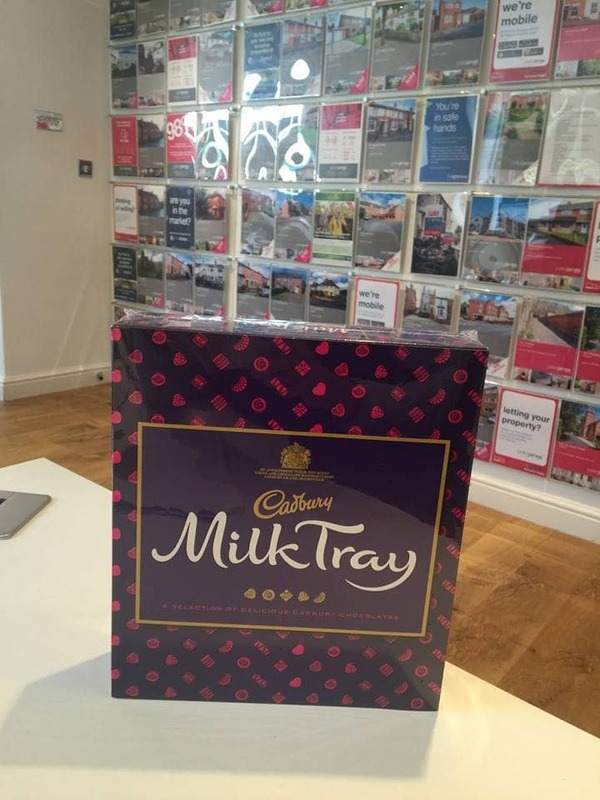 Thanks from a very happy tenant! 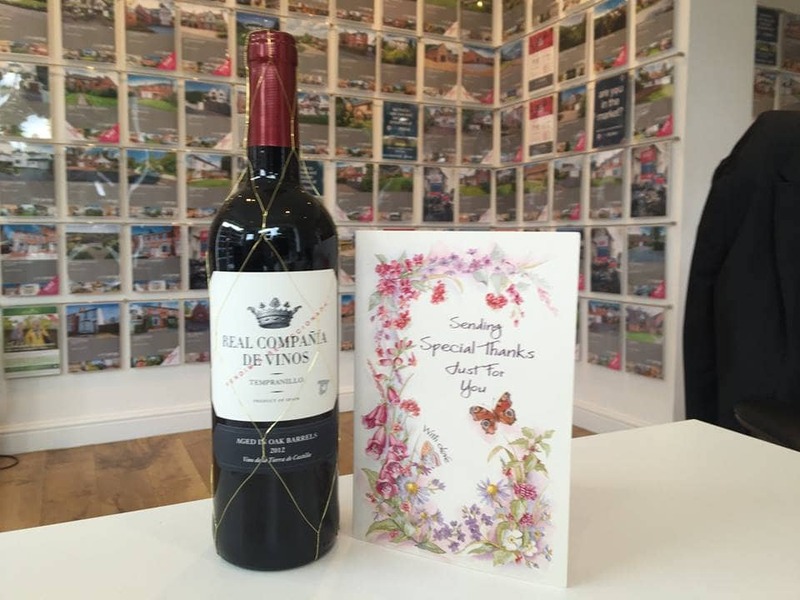 A very nice gift from one of our clients to say thank you for all our help on selling his mothers property! Thanks to Julie for all her help with the sale! 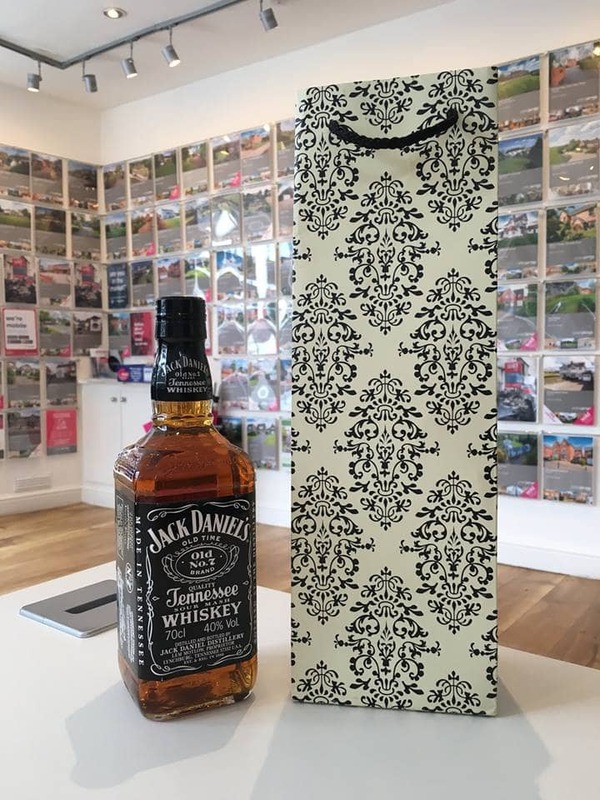 A much appreciated gift of thanks for Chris from a very happy vendor. Big Thanks!! From a happy vendor off to new adventures the other side of the world! Thanks for Rebecca for all of her help! Absolutely superb service through a very tricky exchange. So glad we chose Peter James and would highly recommend them. Great knowledgeable team of professionals who were responsive, supportive and personable throughout the process. Special thanks to Matt for managing the process from the start, I felt in safe hands and also thanks to Rebecca who chased up all the loose ends. I always felt this team was working on my behalf. Definitely would recommend to others and have done so! I cannot recommend Peter James highly enough. 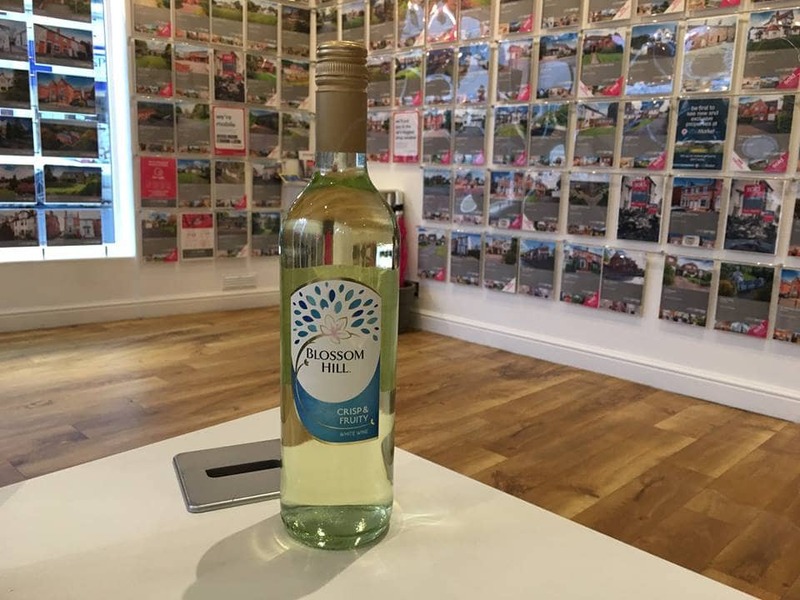 They were professional and friendly and in particular Julie Smith was supportive, helpful and caring during a quite stressful purchase (through no fault of Peter James). Thank you for everything you did for us. 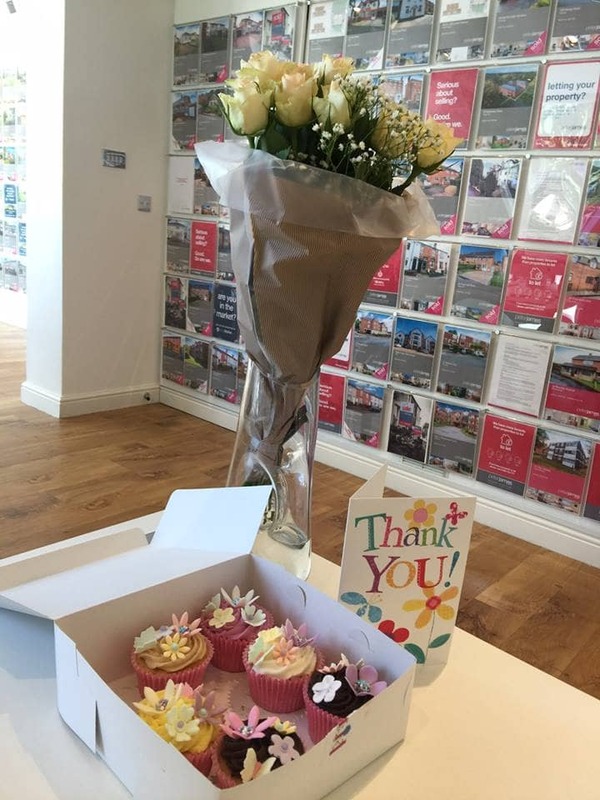 "Having sold three properties for the same client we received this outstanding testimonial"
I’ve just spoken to Julie regarding the final details of the sale of my property in Albrighton and I wanted to thank you and all your staff for the help that you’ve given me not only with Windsor Road but also the sale of Holly Tree Cottage and Park House in Tong. 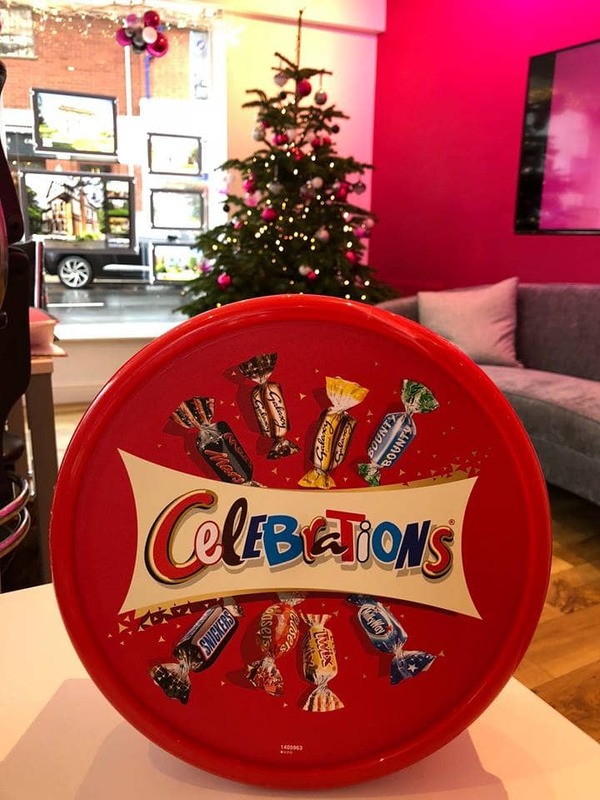 From the very start the company’s professionalism has shone through and I do not exaggerate in saying that I’ve never dealt with a better Agency than yours. As with any company, it’s the strength of the team that makes yours stand out. At every level your people have been reliable, friendly and completely on top of their game. I’m sure you’re very proud to have gathered such a team around you, you deserve to be. I’ve asked Tanners to deliver a modest thank-you next week and I’d be very grateful if it could be shared out between the staff as a small token of my gratitude. I wish you and the company every success in the future and hope to see you again. Couldn't fault thier service ,friendly, professional and above all got the job sorted . 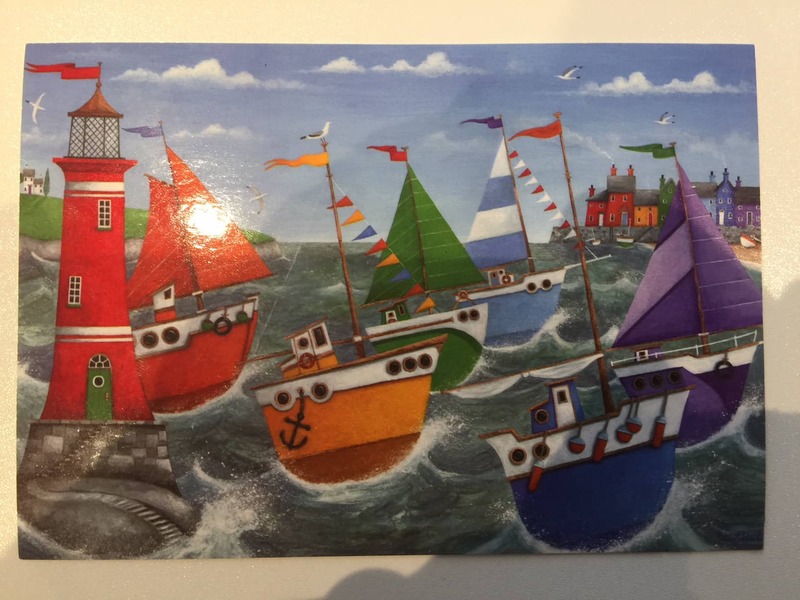 Thank you for Julie from a Vendor off on her adventures to pastures new! Good Luck! 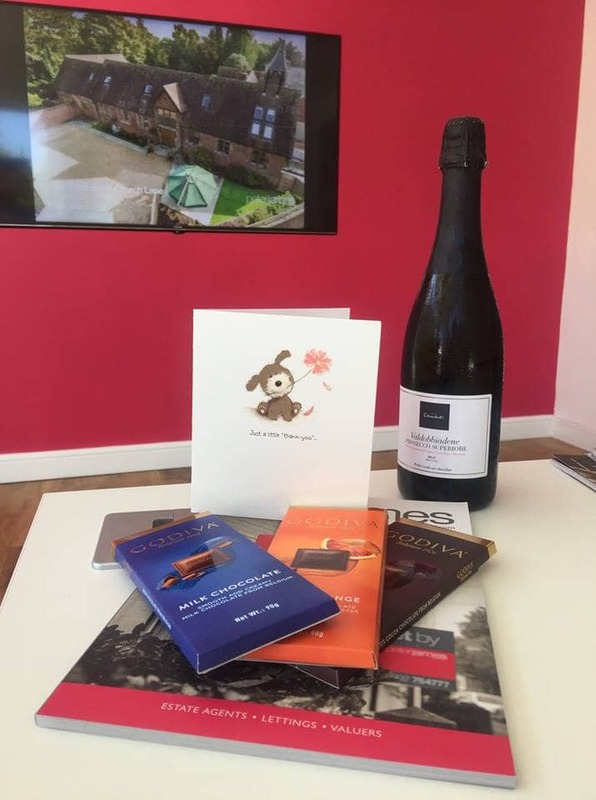 Thank you for all of our efforts with the sale of our property from Lyndsay, Danny and Bella (The dog)! Much appreciated! 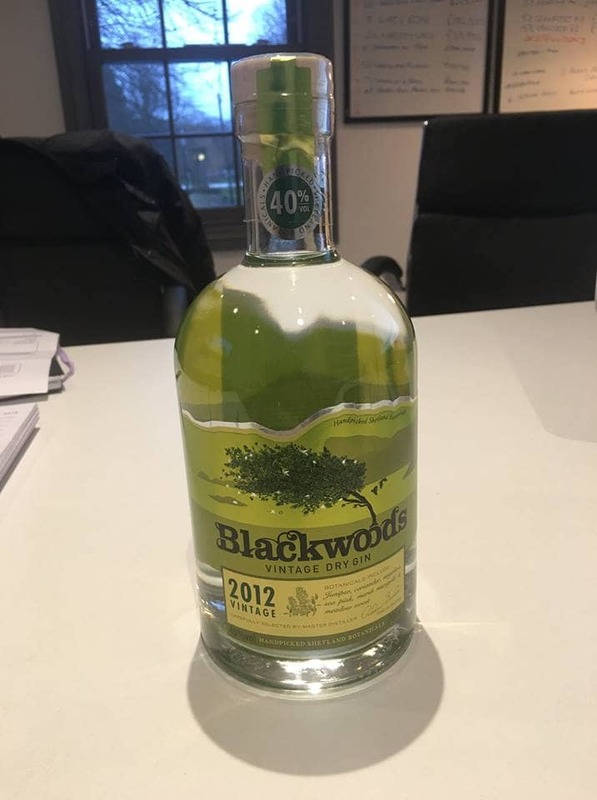 Massive thanks from a very happy vendor! Much appreciated gift for us all! 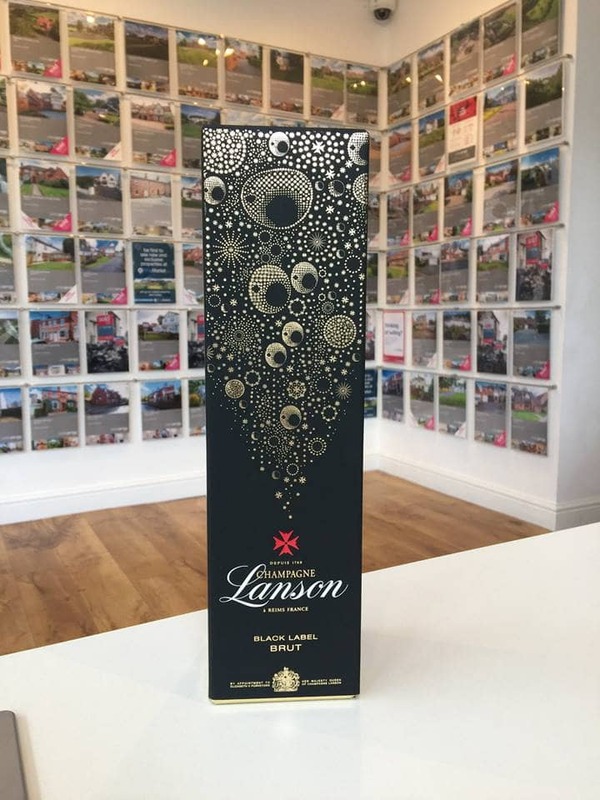 I have to say that from the start we were very impressed with the professionalism and commitment from all 'Peter James' staff, having moved from another agent we needed that confidence boost and felt that we would finally be exposed to the wider market and with the right agent for us. Throughout the whole process nothing was ever too much trouble right to the very end. 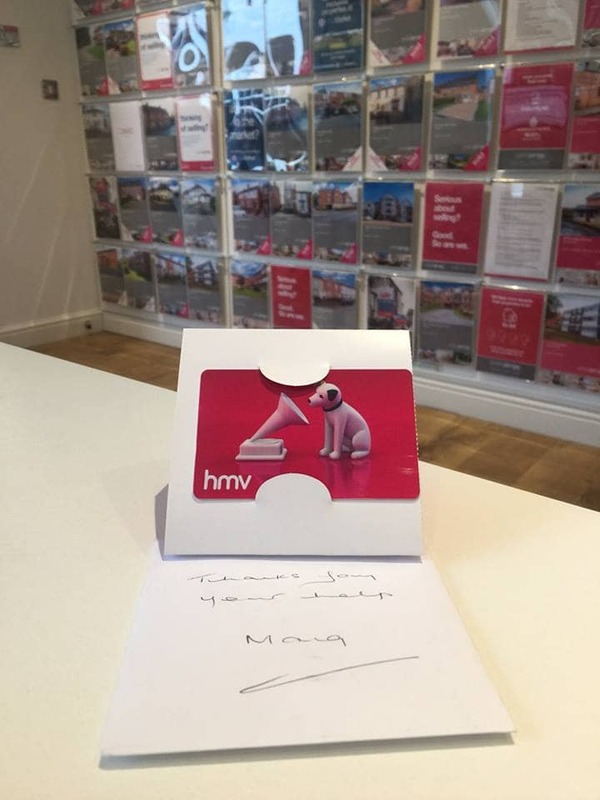 It was very tense for everyone during the last few weeks before completion and would like to thank 'Julie' in particular for her going the extra mile for us, it really did make a difference. 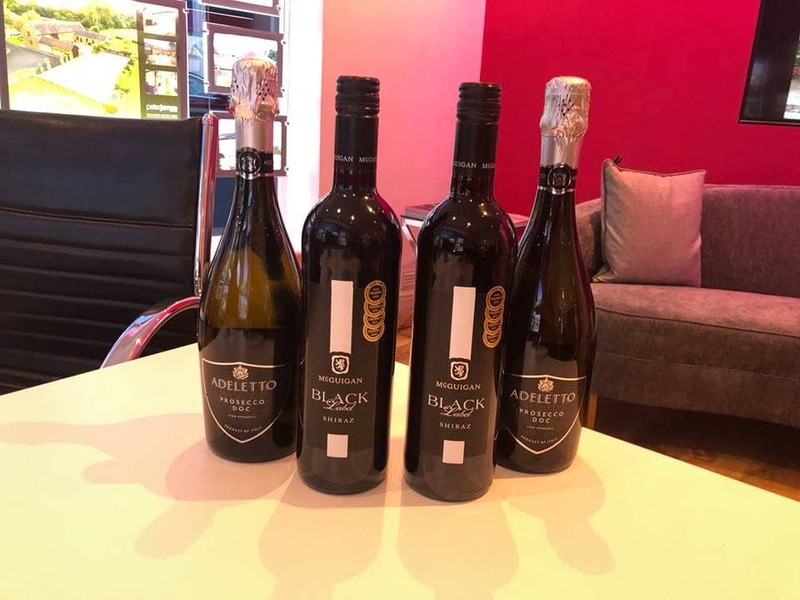 Given the experience we have had over the years in dealing with many estate agents I would highly recommend 'Peter James estate agents' 110%. thanks again to you all. 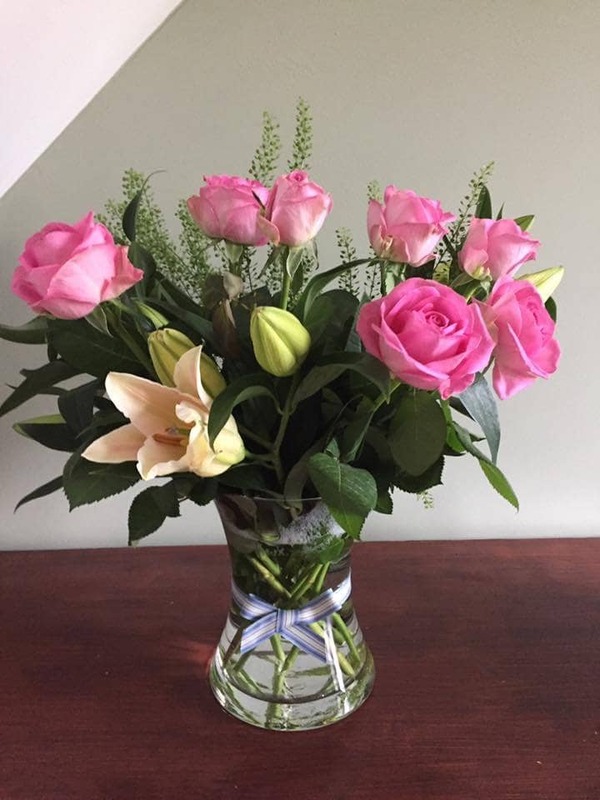 Lovely thoughtful gift for Julie! With a big thanks from a vendor, setting off on her new adventures! Professional and Friendly. 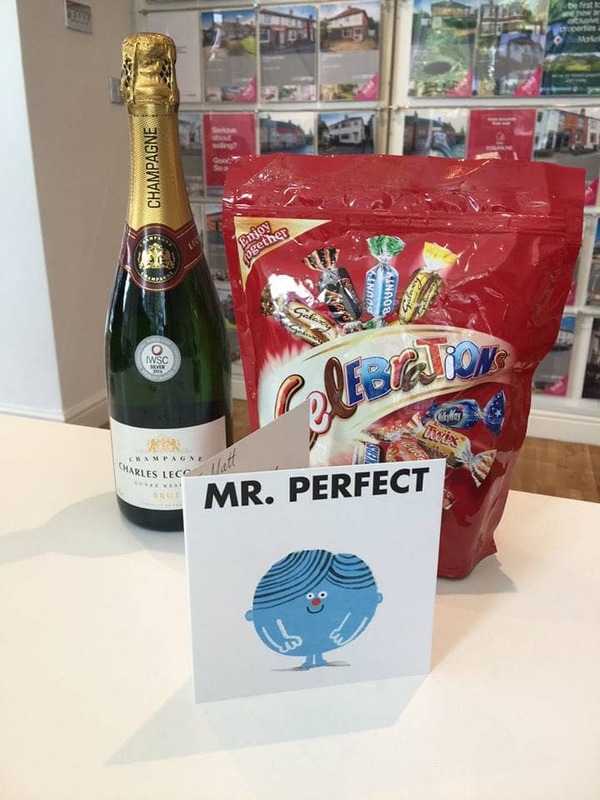 Peter James helped my partner and I buy our first property, the whole team are courteous and approachable. We really felt as though we were being looked after at every stage of the process. Which for first time buyers, can be quite intimidating! Would highly recommend! Five stars! Everyone we dealt with at Peter James offered excellent service and nothing was ever too much trouble. If you want extra mile service, a professional and friendly voice at the end of the phone then sell with Peter James. 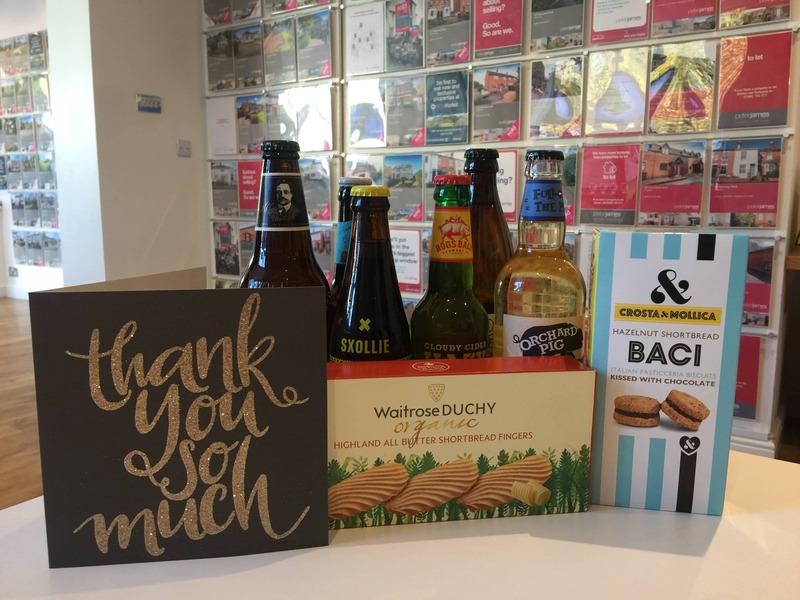 You return every call, go above and beyond and helped us with queries that weren’t even in your remit because you genuinely cared and wanted to help. 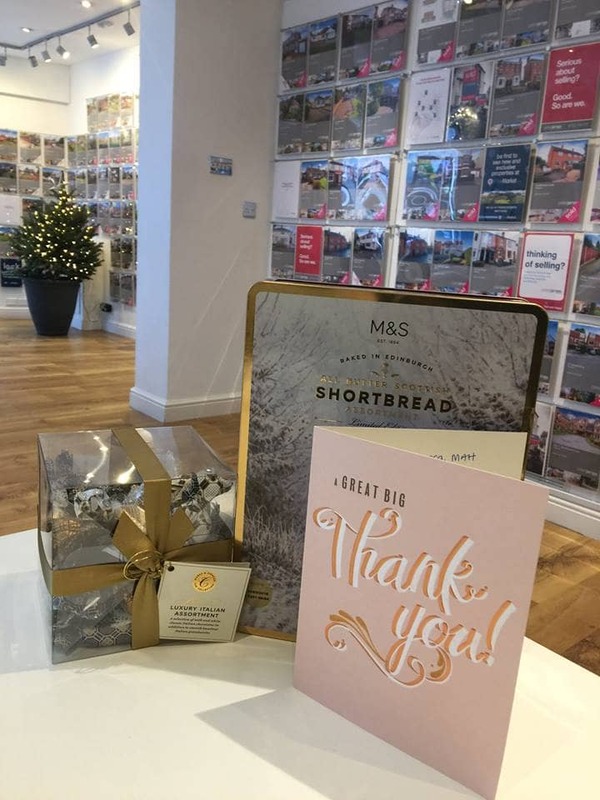 Throughout the process of selling our house we dealt with many other agents for our purchase and not one came close to how amazing Peter James have been. I am already recommending you to friends and family and you will be our first call if we move again! 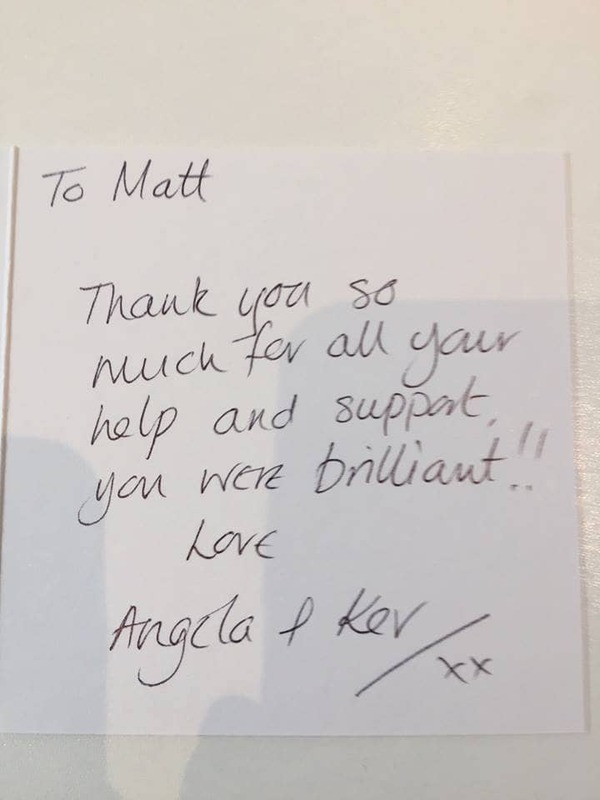 Thank you to you all: Peter, Matt, Chris, Julie & Rebecca for making us feel valued and supporting us every step of the way. 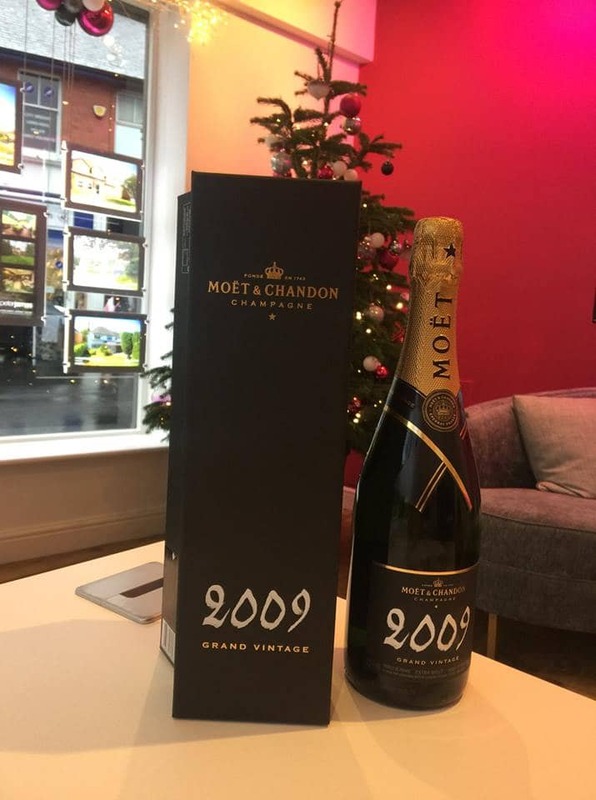 Very professional estate agent. The staff are all very courteous, efficient and persistent. We would definitely use again. 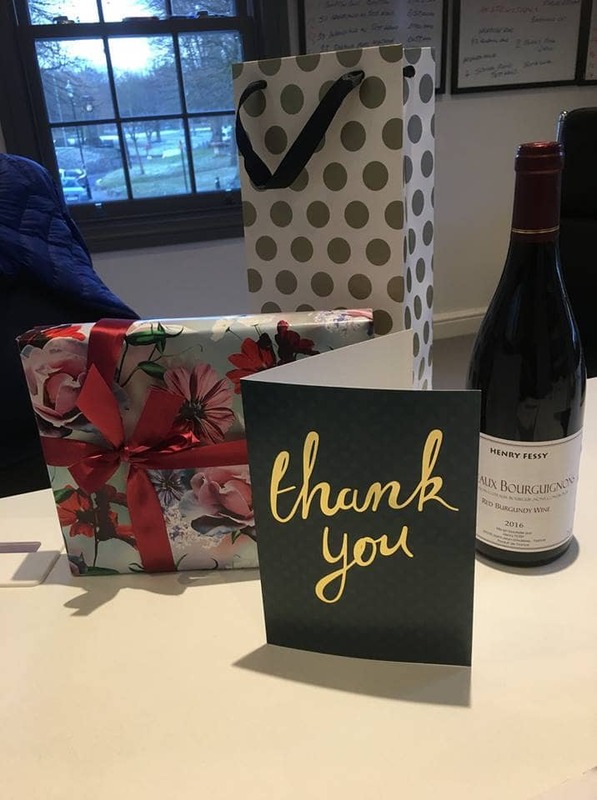 After the mad rush and busy times of moving House, I would like to thank you and your team during the process, not sure we would have been in for Christmas without the help of your team. They are a credit to you, you must be proud to have a assembled a competent and professional team, particularly Julie and Rebecca a pair of Rottweilers(That is meant as a compliment). They kept pushing everyone along and showed the other agents how it should be done. Wouldn’t have any hesitation in using or recommending Peter James in the future . Again thanks for all your help in getting my dream home. I sold my property through Peter James Property. It sold within 2 weeks! The staff are very efficient and friendly. I can highly recommend them. To all at Peter James! Thank you so much for your help! 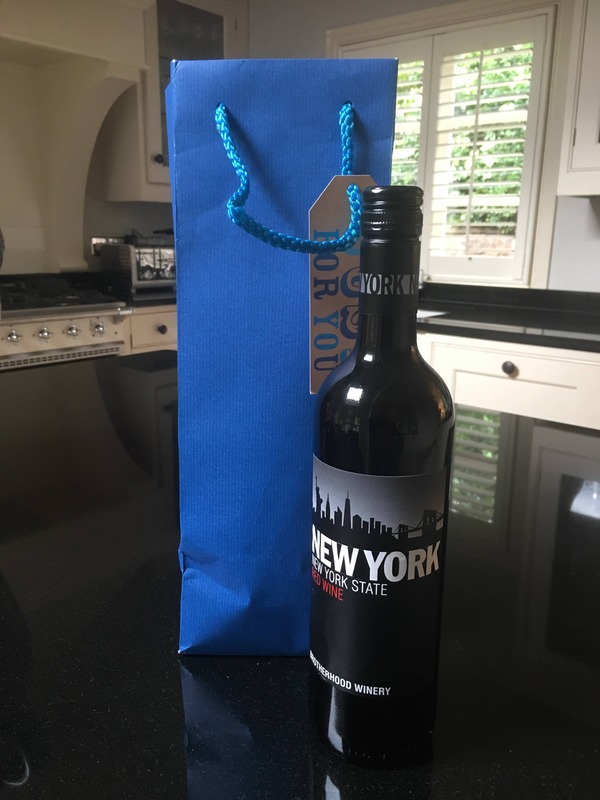 from one of our vendors who has recently moved! Big Thanks for all of Rebecca's help! 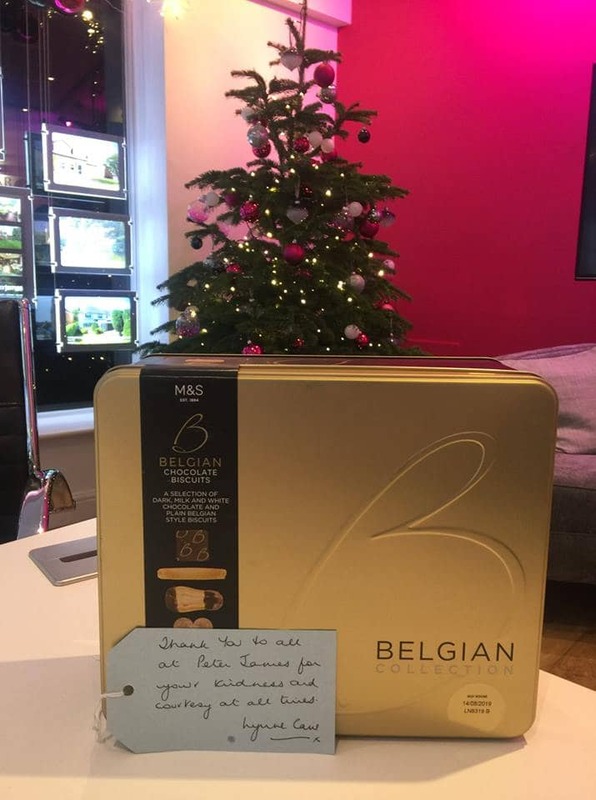 from one of our landlords! My husband have just bought a house through Peter James. They were absolutely fantastic. Matt who I dealt with first from the first view of the house was always so helpful and friendly and answered any queries we had immediately. 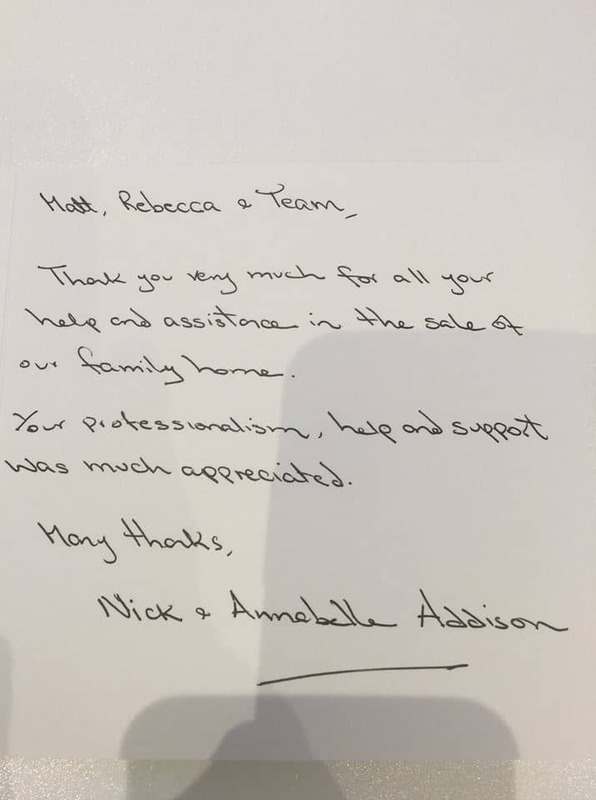 As I got through towards the end process for the house I had a lot of issues with the solicitors but Rebecca and Julie were amazing. They were even chasing on my behalf and because of them the process definitely got sped up. I am so glad I went with Peter James. Excellent communication and extremely friendly. Thank you. Well what can I say. 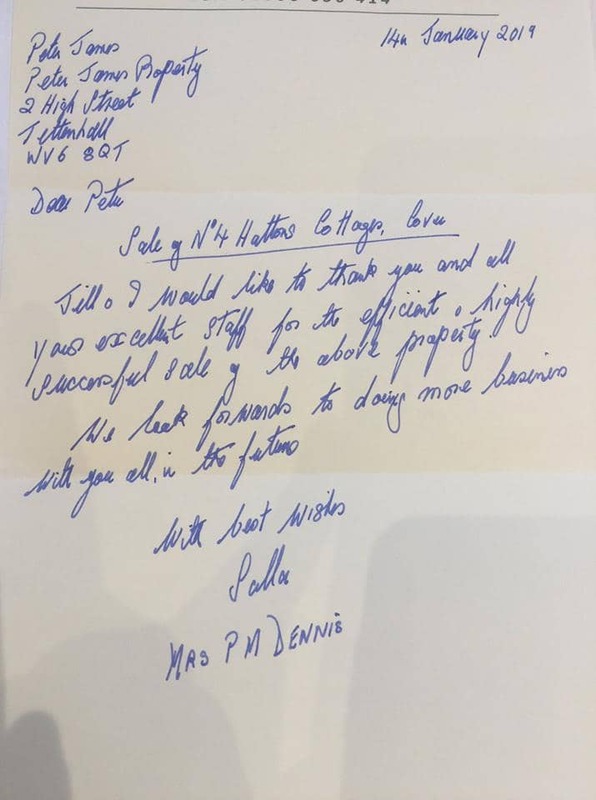 Peter James and his staff are amazing. I decided to sell my home via Peter James property through a distant recommendation that the staff were very efficient and competent. And they truly are. My experience of them has surpassed any of my previous dealings with competitor estate agents. Super efficient and professional. I would not hesitate to recommend Peter James Estate Agents to sell your home. Thank you for your advice, support and professionalism throughout. It was greatly appreciated ! 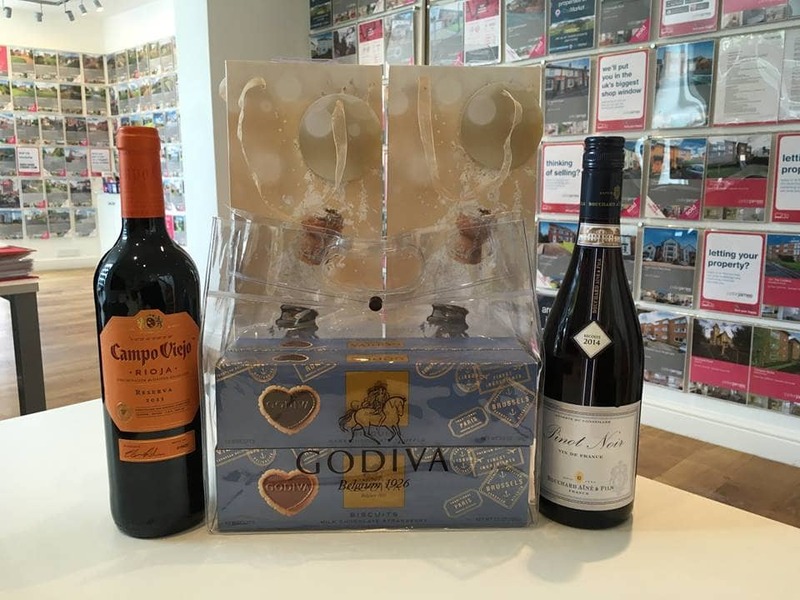 Big thanks from one of our vendors on selling their property and making a move overseas to get closer to family! 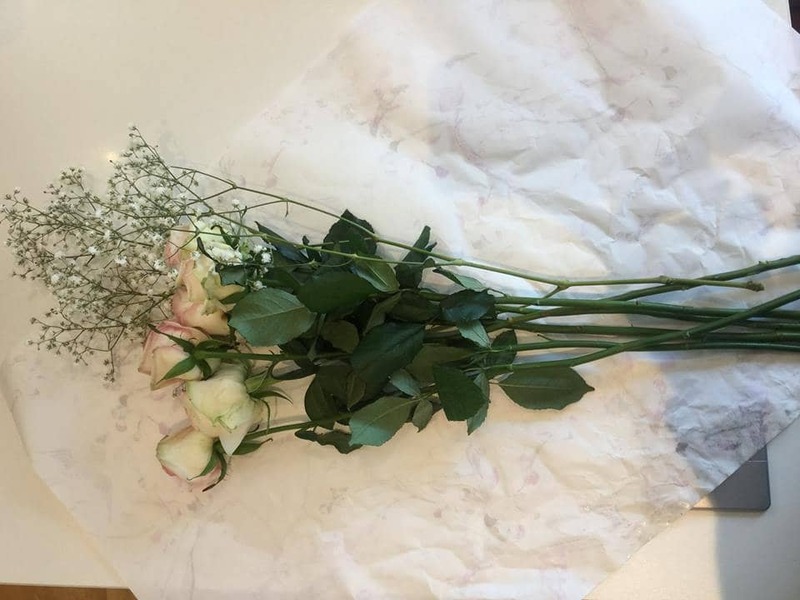 Flowers for Rebecca from a very satisfied first time tenant! 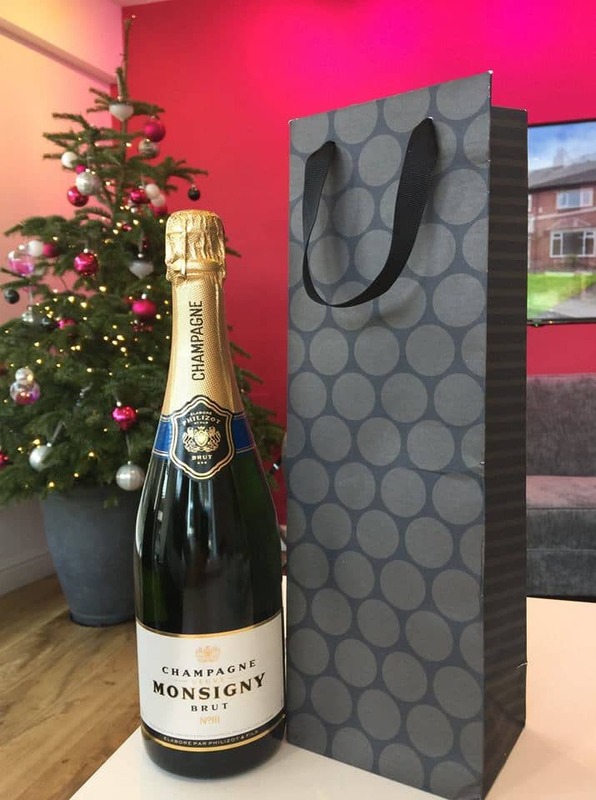 Just a little thank you from an appreciative purchaser! Thank you very much, very kind! 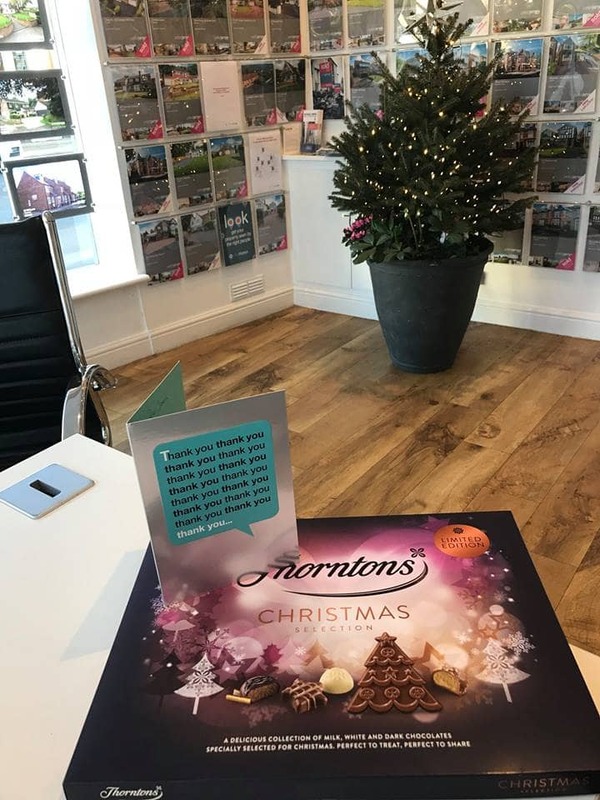 Just a small thank you from our vendor who has completed today! Very much appreciated, we wish you all the best! After a long journey with other agents! As the client said "We Did It"
Beautiful flowers!! 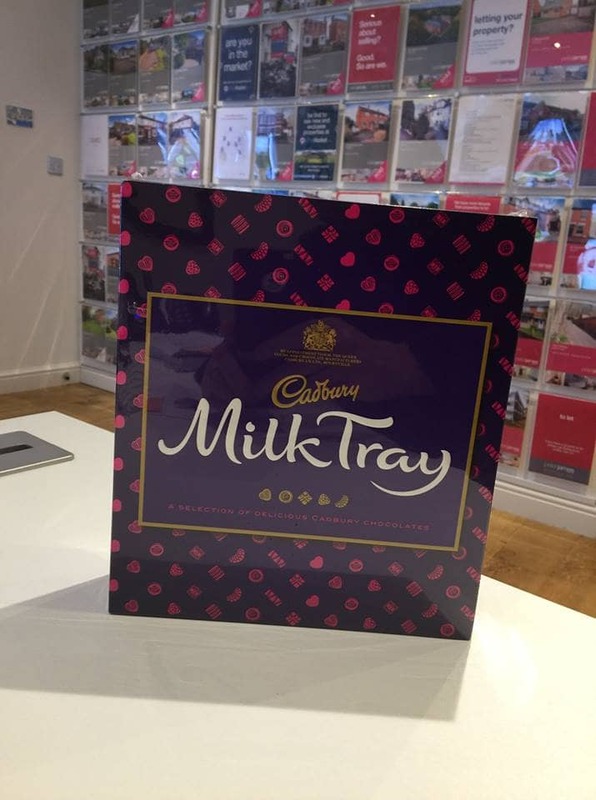 From a very happy and thoughtful vendor after selling her property! 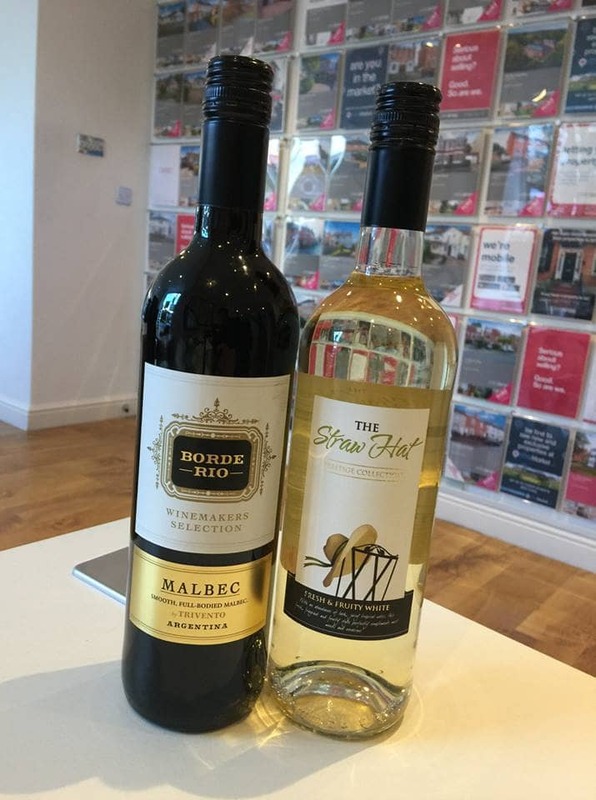 Thanks for keeping me posted yesterday with all the goings on with the keys for 27 Alexander Road, and just generally for all being very helpful throughout the purchase process. We are absolutely over the moon with how everything went and with the house itself. 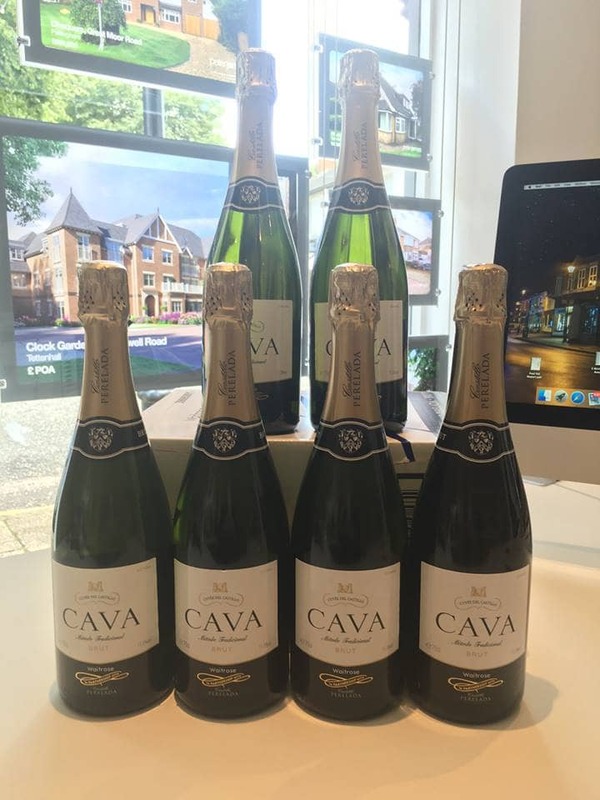 We have been very happy to receive a case of Cava from a satisfied client after the completion of their sale. Thank you very much, it is very much appreciated. Lovely words from one of our vendors!!! 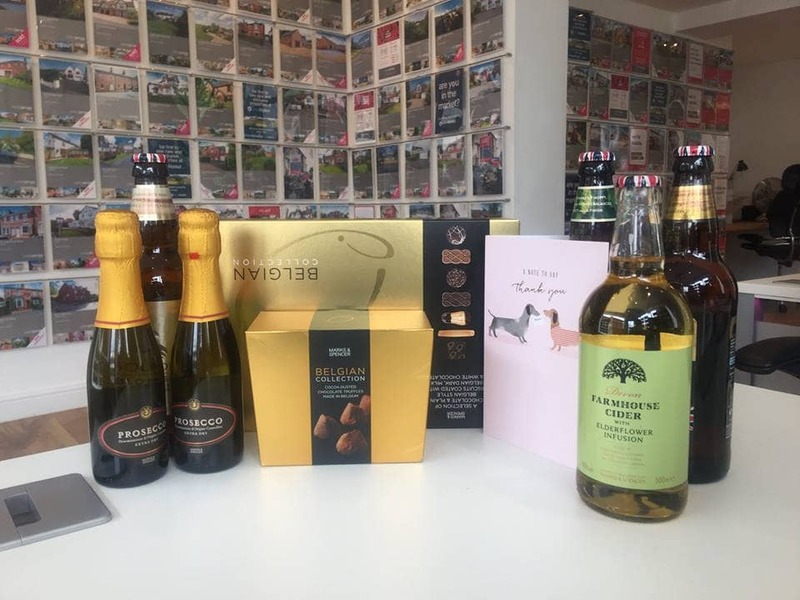 All your team at the office have been really great to work with - and Christian and I of course have had many ups and downs over the last 2 years dealing with "fussy" buyers. 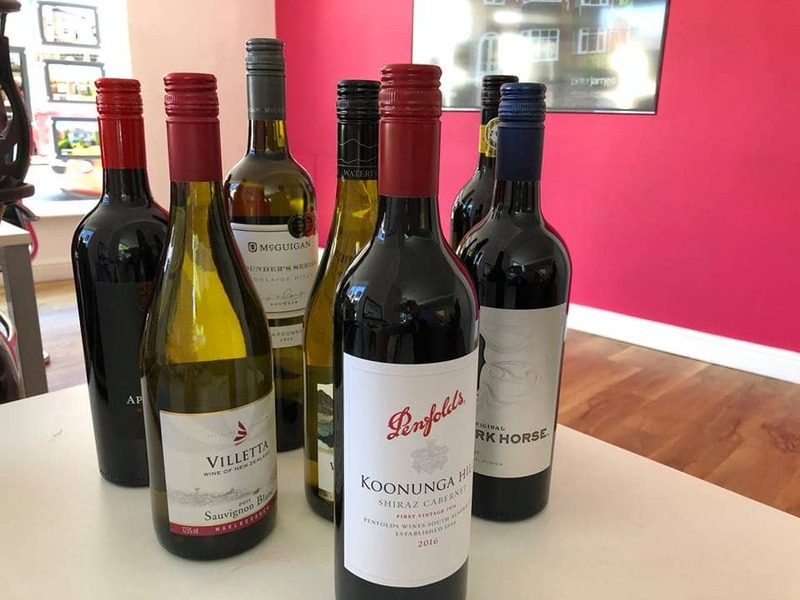 I would like to thank the team, and you especially, for the kind , efficient and friendly way in which you have conducted my sale, particularly in such a short time. You have accepted and dealt with some of my uncertaincy and personal problems and I am grateful for that. I would recommend your business at any time and to anybody. 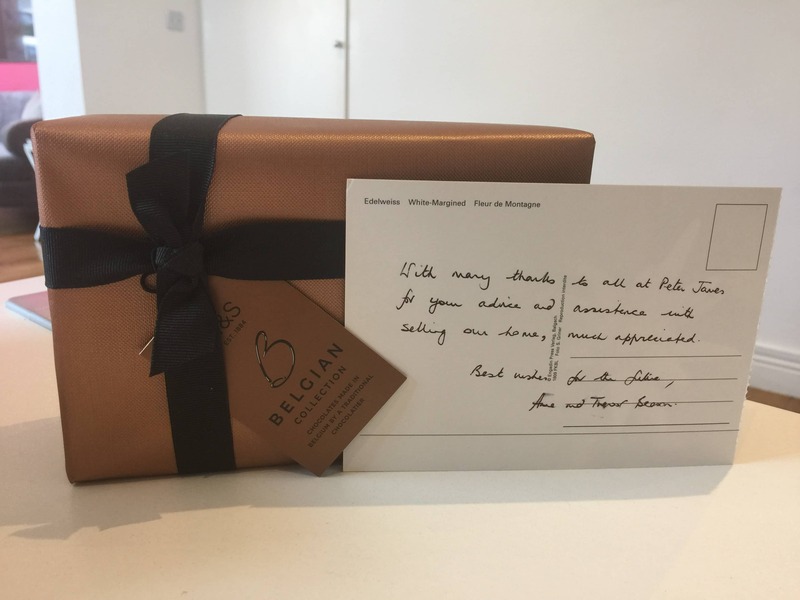 Big thank you from a lovely vendor! Glad we got past the finish line for you! 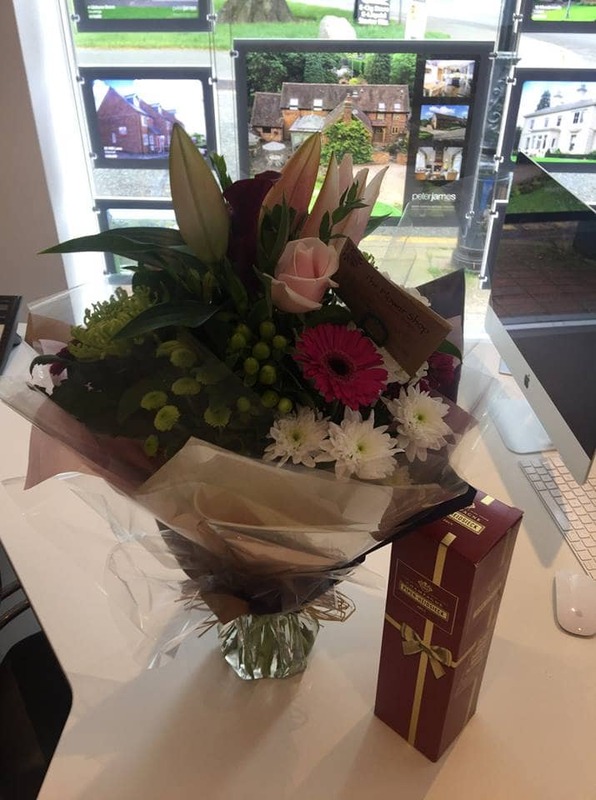 A huge thank you to all the team at Peter James for their excellent work in selling our home on Wergs Road. It took a long time but we made it -thanks for your persistence and encouragement. 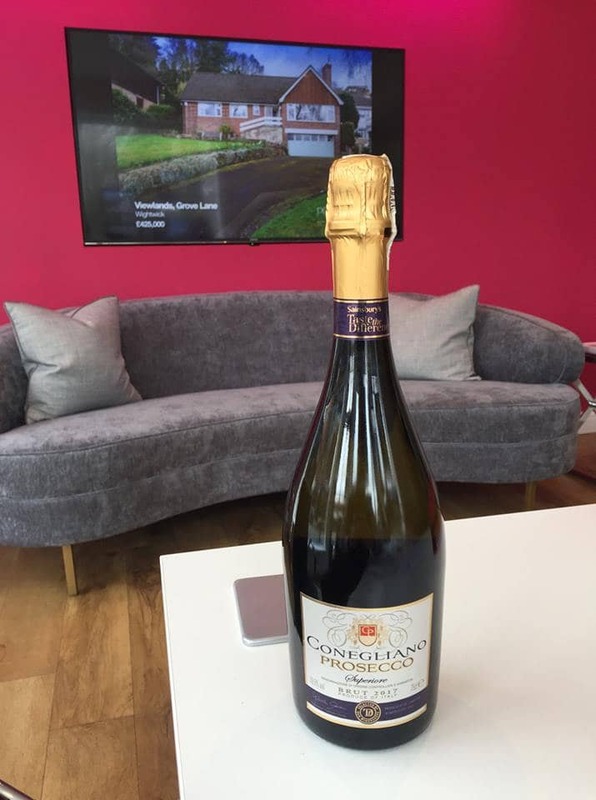 Special thanks to Rebecca who did THE viewing that sold our home and to Chris and Matt for their patience . 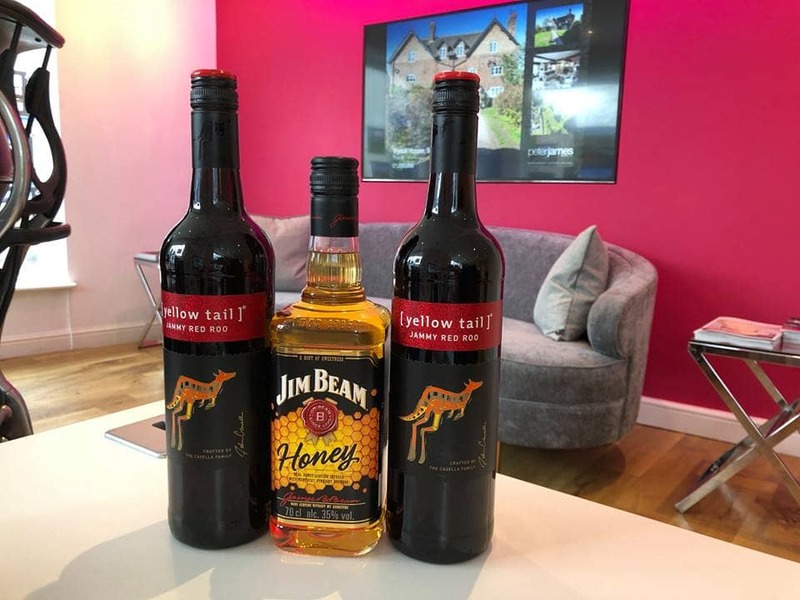 Great job finally completed by very professional people -would thoroughly recommend to anyone trying to sell in Wolverhampton or surrounding area. 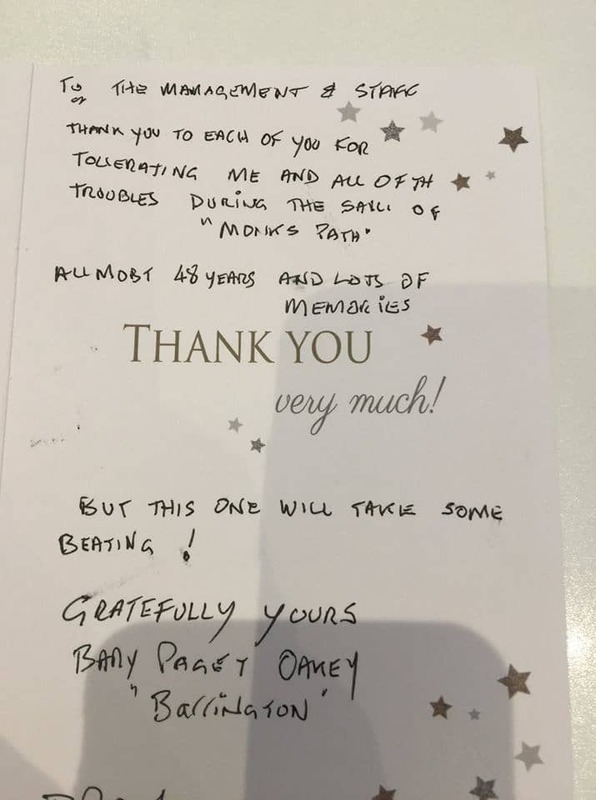 Thanks again from all of us. 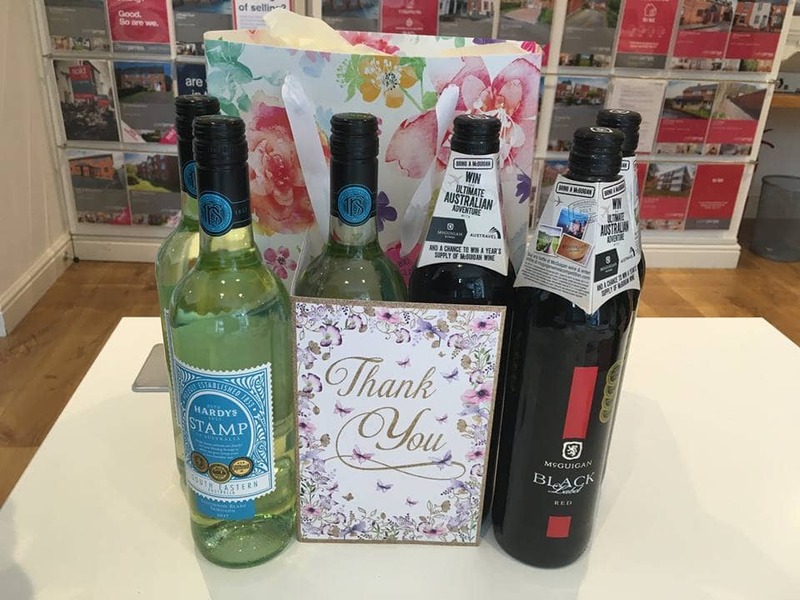 Peter, I just want to say a big 'thank you' to you and your team for the hard work and effort that went into the sale and purchase of Wergs Road. It was a bumpy ride to say the least but I can't speak highly enough of your staff, in particular Matt and Julie ( who took the brunt of it! ), for their total professionalism, support and patience. They all are a real credit to you! I will certainly be singing your praises and recommending Peter James Property in future! It's difficult to find such superb customer service these days. I wish you well and hope your business continues to thrive - you deserve it. Ps we are delighted with the house and am sure that my brother will be when he returns to the UK. 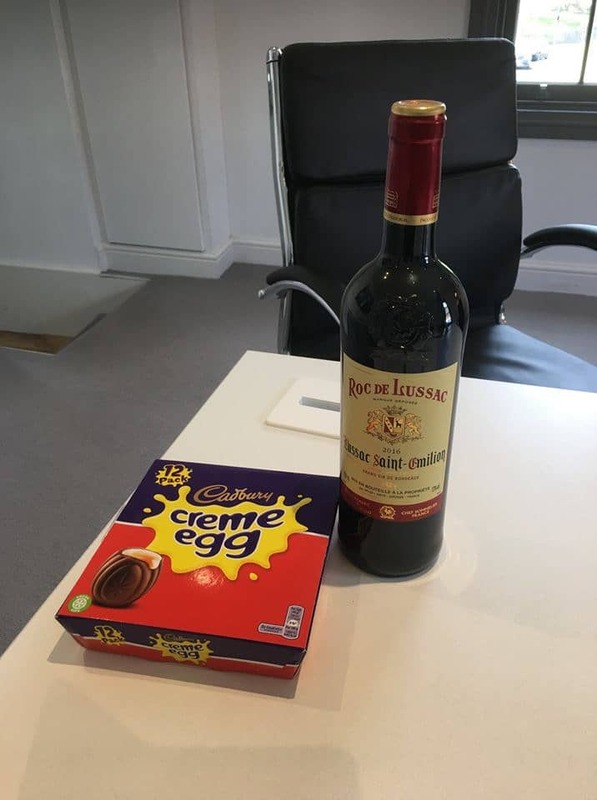 So if like me you thought customer service died out in the last century, Peter James Property will come as a very pleasant surprise to you. As a buyer I found them uniquely helpful and Rebecca kept me informed of everything that was happening every step of the way. Whether you are looking to sell or buy I would certainly suggest you try Peter James first as it may save you a lot of time and aggravation. This was the fifth time I have bought a house and this was easily the least stressful. A quick thank you - I have both purchased and sold with Matt Duff, excellent service (from a demanding customer), a top bloke all round. 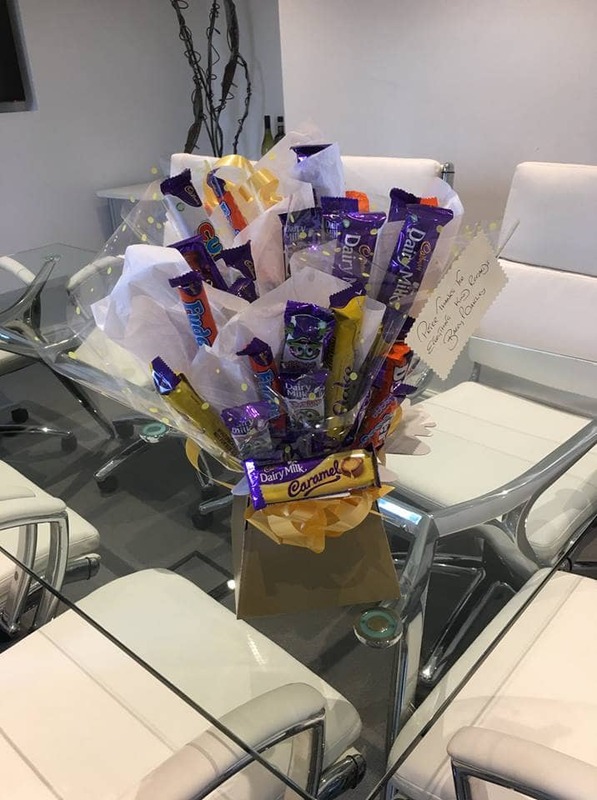 A big thank you from one of our vendors for all the hard work and effort to get the sale through. With a special thanks to Julie! Purchased our house via Peter James. Excellent service provided by Julie. She really was fantastic from start to finish. Can highly recommend Peter James properties. 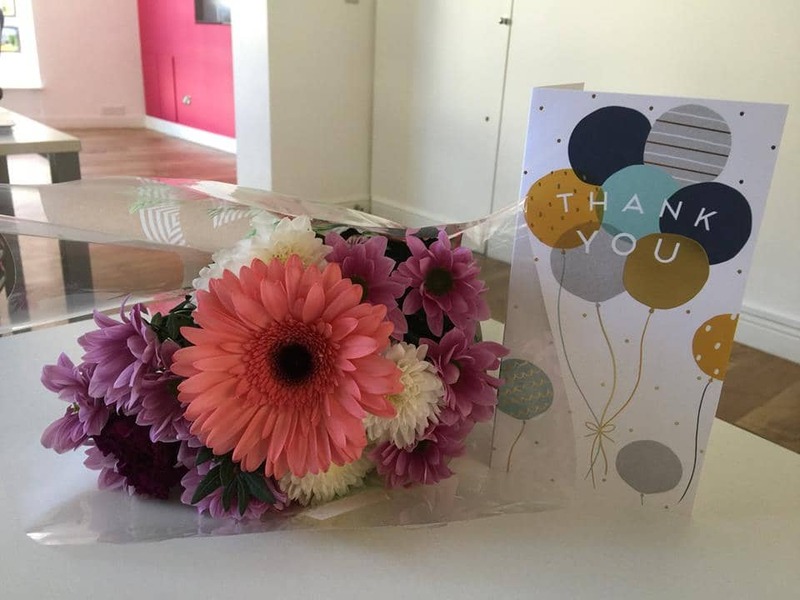 Flowers for Julie for a job well done, helping a young couple with their new home. 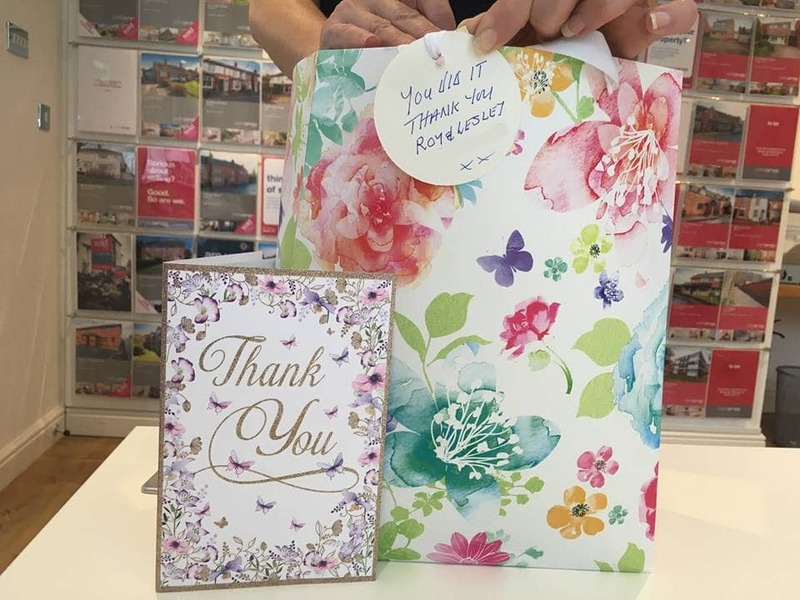 We bought a property from peter James and the difference in quality of experience compared to other agencies I dealt with was quite incredible - Julie in particular was efficient, friendly and a massive help throughout a very stressful time. 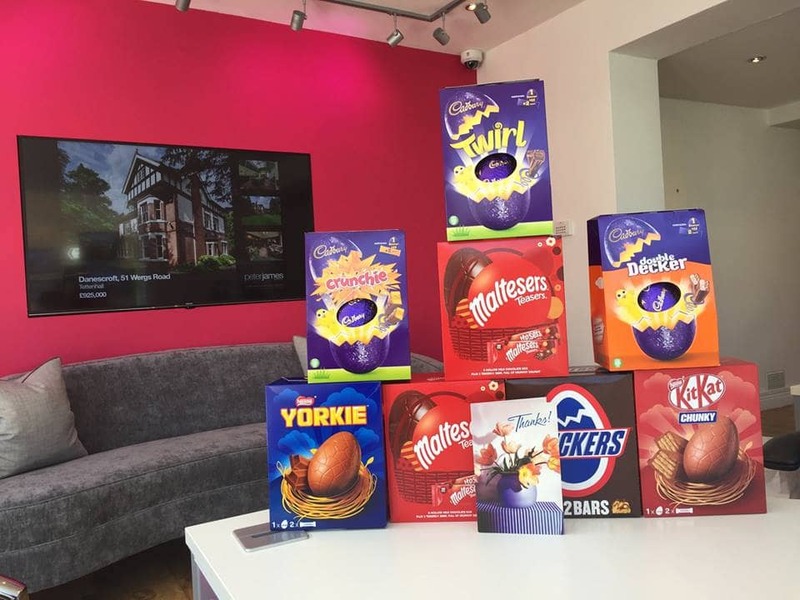 Thank you to the peter James team!
" 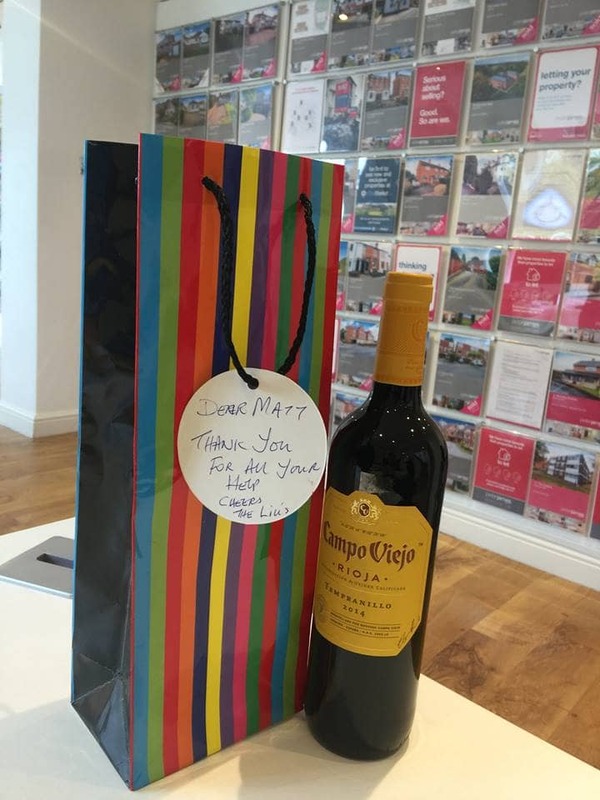 Peter James sold our property they did a fantastic job and the agents were amazing have to praise Julie in particular as don't think our sale would have gone through without her! Thanks to all of Peter James 100% recommend! " 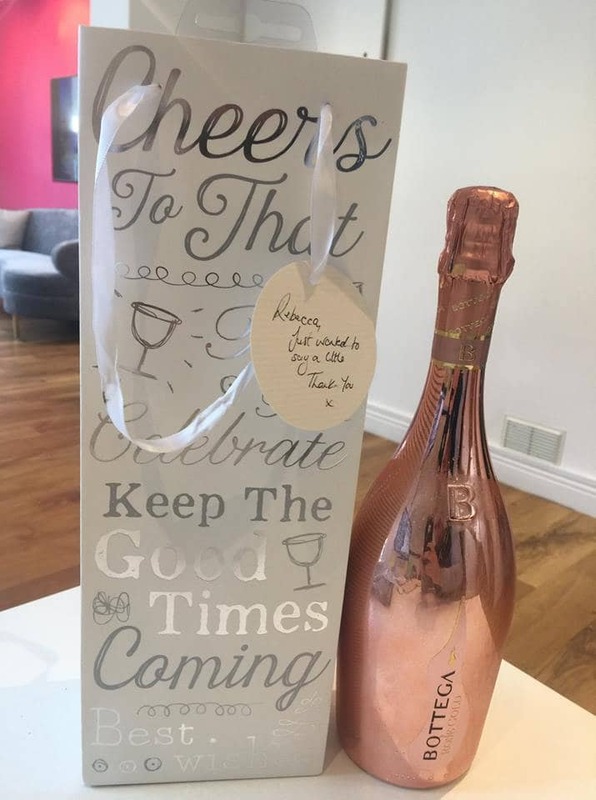 A very happy tenant dropping in Rebecca's first thank you gift. 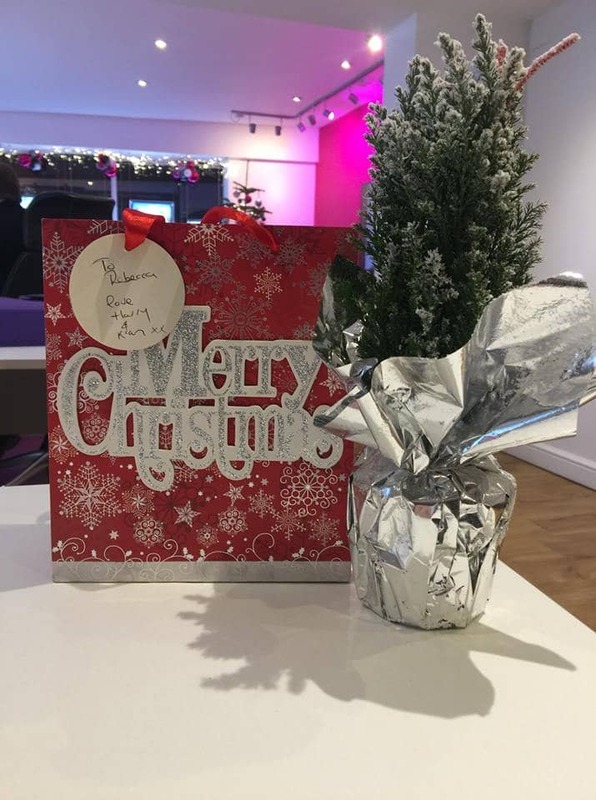 Big Thanks from one of our vendors! 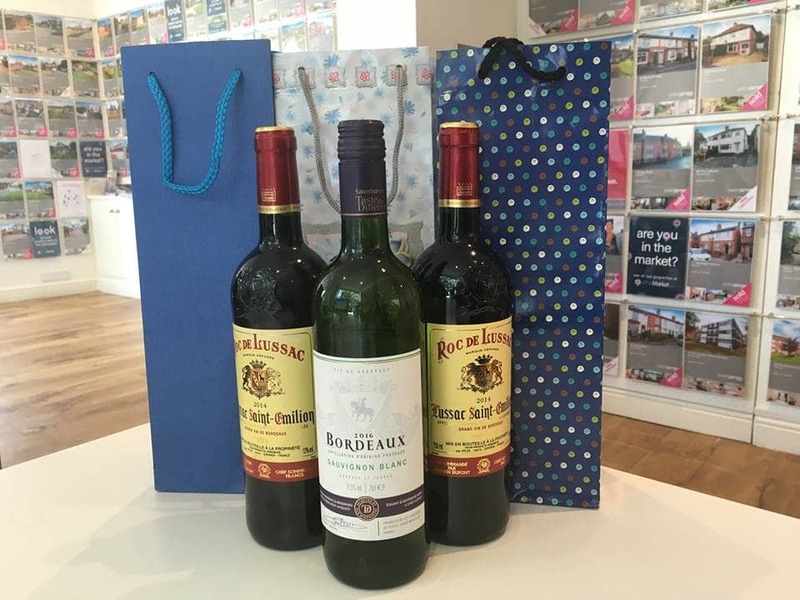 As they said the "sale was definitely a challenge"
Thanks for a wonderful gift from one of our lovely vendors. Glad we got to the finish line. 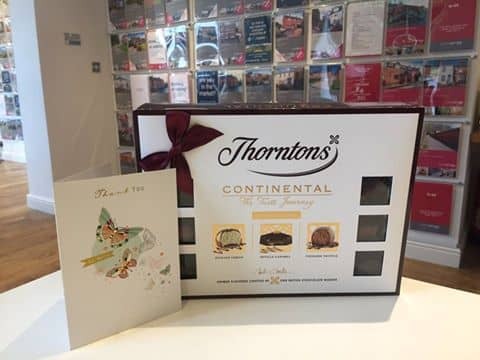 A lovely thank you from a very happy client, very much appreciated. Big thank you from Lyndsay and Danny! Glad we got you moved in the end! Thanks for all the lovely gifts! 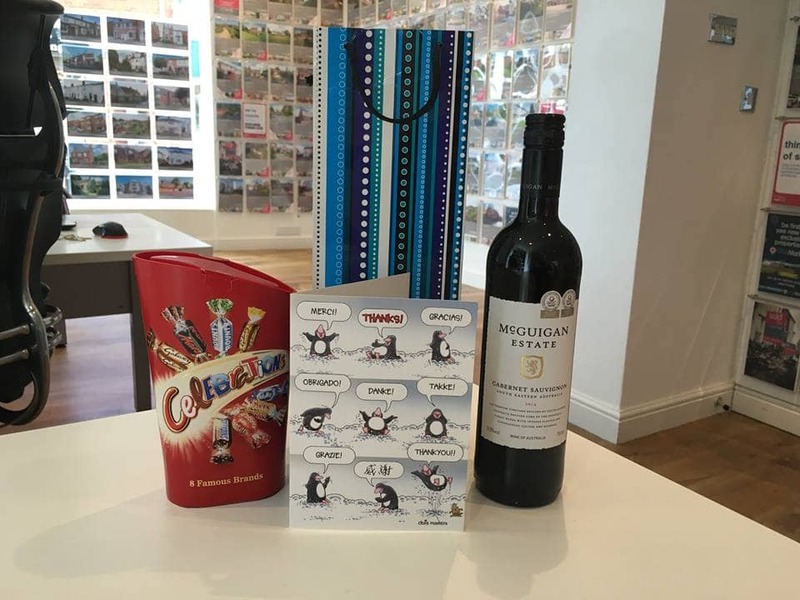 We are very pleased to have received gifts from happy clients and happy buyers this week. Thank you for all our gifts they are very much appreciated. 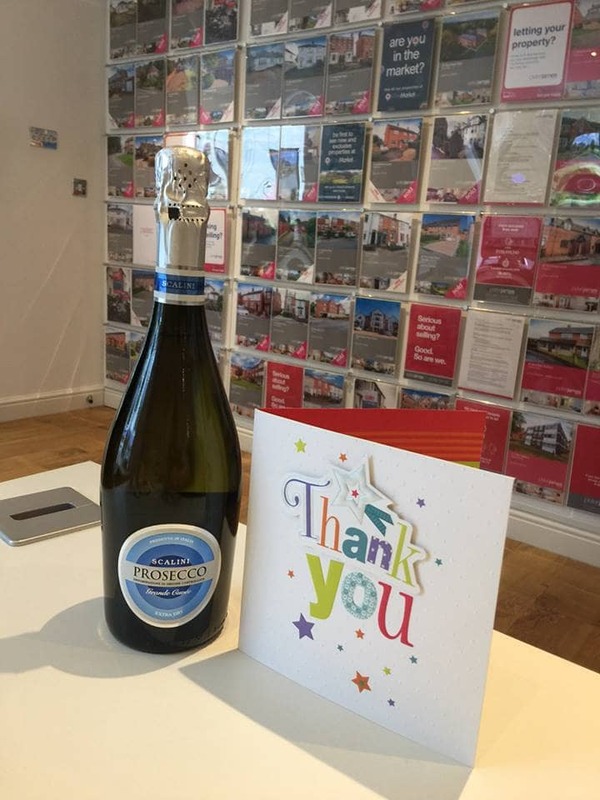 Just a quick note from myself Joyce and Bertie to say thank you to you and your team for such a high standard of professionalism in the sale of our property. From pricing to promotion to keeping promises, all first class. We would be happy to recommend you at any time. Please feel free to use this testimonial as you see fit. PS Chimneys is the only property in our price range to have sold in the Village so the sale was not luck but a lot of judgment. Best wishes to you and all your team. 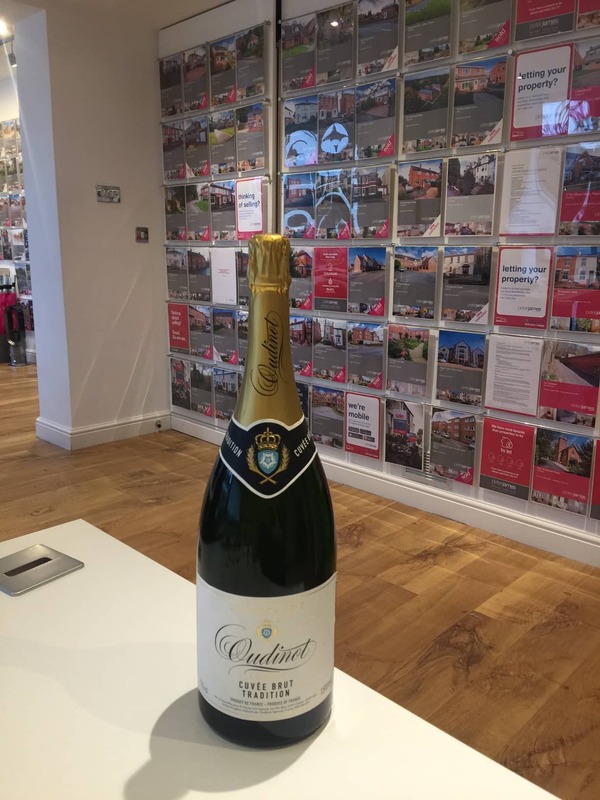 Thank you for all your help and advice throughout the buying process of Woodland Road. We cannot wait to move into our new home! 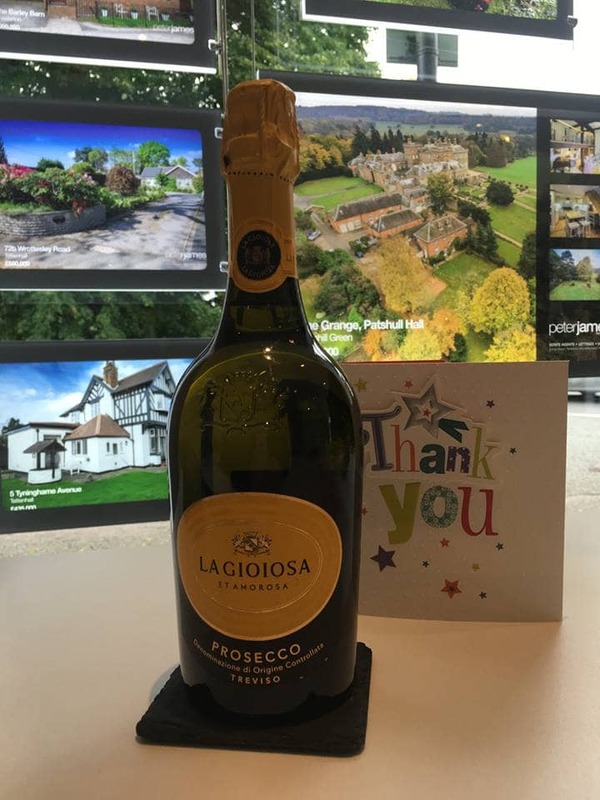 Thank you for all your help and patience throughout the process of purchasing Wightwick Land. may have been stressful but at least we had a laugh. We really should have bought you a medal but thought you would appreciate the enclosed more than earned it. 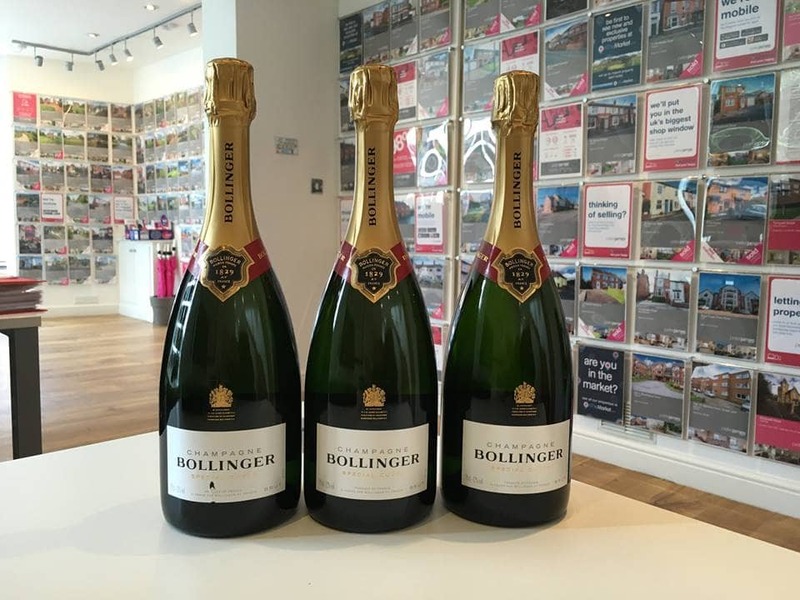 Your help and guidance throughout buying our 1st home has been seconded to none. For this we are thankful to you. 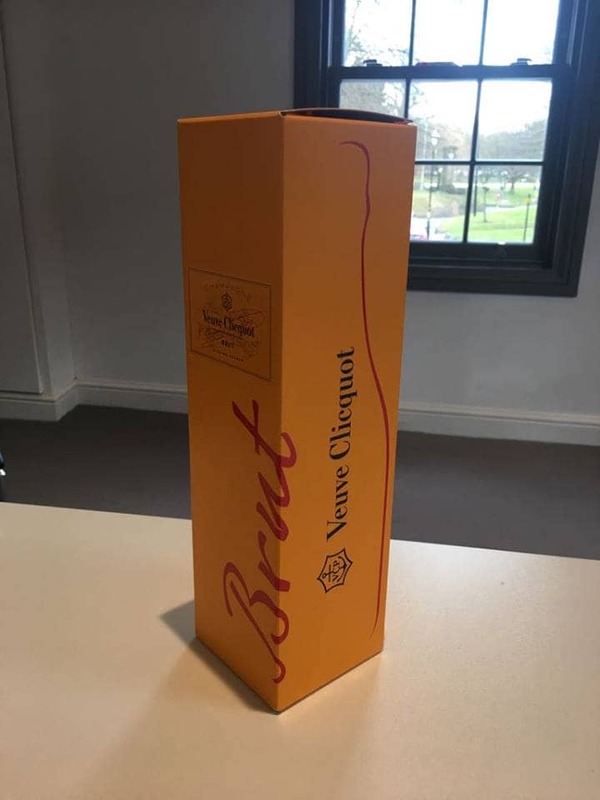 Just to say thanks for everything and the very professional way, you have handled the sale of my Dads property. (Very impressed). I would definitely recommend you. Thank you for all your help and guidance, especially calming Nicky down on day one. forgetting the House in the Trees which has made it a memorable year so far.